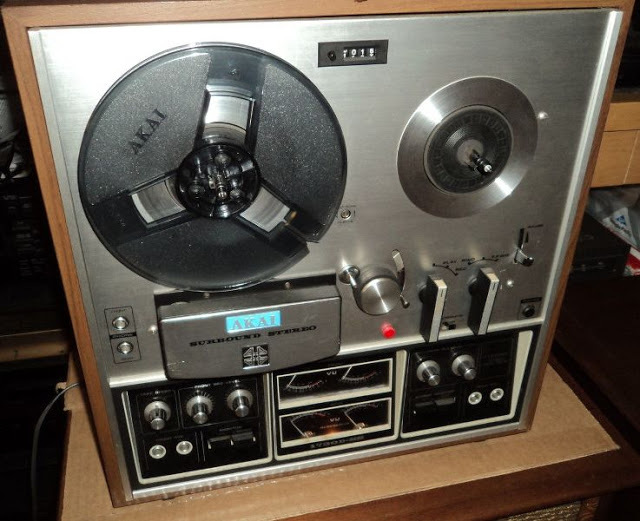 A proper 5.1 surround sound setup is great for reproducing a cinema-like experience at home but if you also listen to music a traditional home theater loudspeaker system is not the only option! 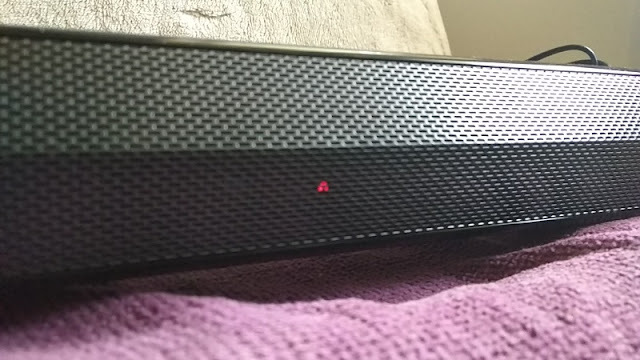 While soundbars such as the 1byone HSB5810 soundbar can't quite measure up to the surround sound experience you get from a 5.1 setup or AV receiver/speaker home cinema package, the 1byone soundbar offers a cleaner look with fewer cables and quality music playback for clear movie dialogue hearing. 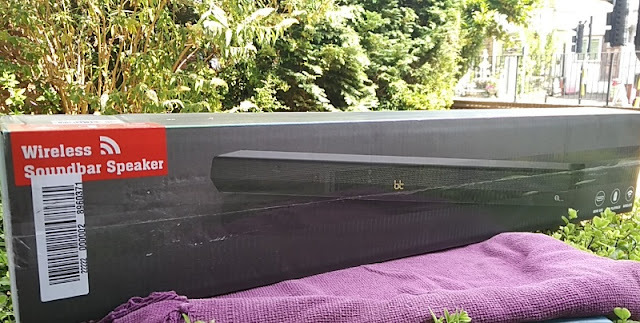 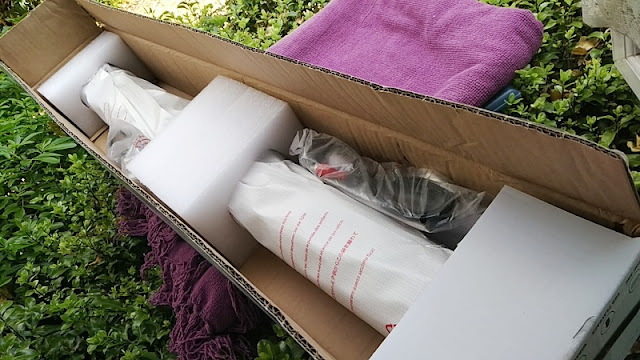 The 1byone wireless soundbar delivers excellent high treble sound with decent bass and a massive 40 watts of volume sound via two 20-watt speakers, making the 1byone wireless soundbar a neat add-on to a flat screen TV. 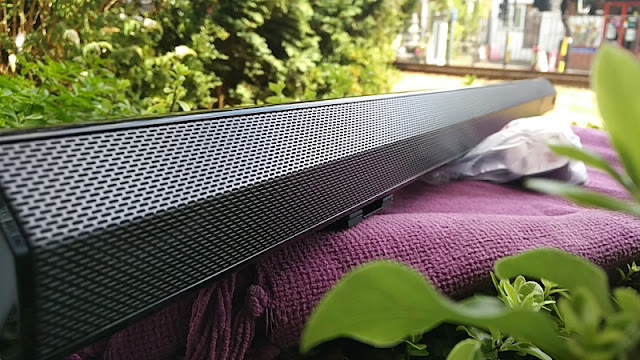 The 1byone soundbar has a frequency response of 20Hz - 20kHz +/-3dB which means the speakers can amplify all frequencies within the 20Hz - 20kHz range with a tolerance of 3db either way. 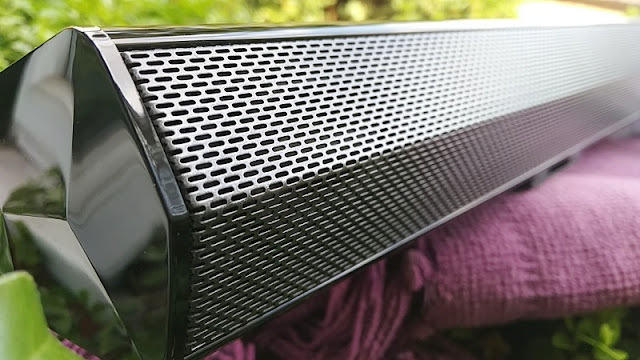 The small form factor of the 1byone 2.0 channel speaker setup is definitely a plus and so are the built-in brackets that let you mount the soundbar on a wall. 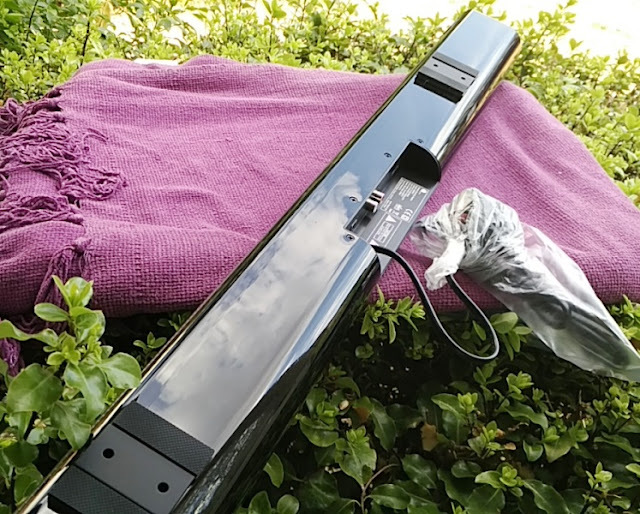 The 1byone soundbar also has Bluetooth connectivity and the all-important HDMI ARC (audio return channel) input which reduces cable clutter by letting you use HDMI as both an input and an audio output. 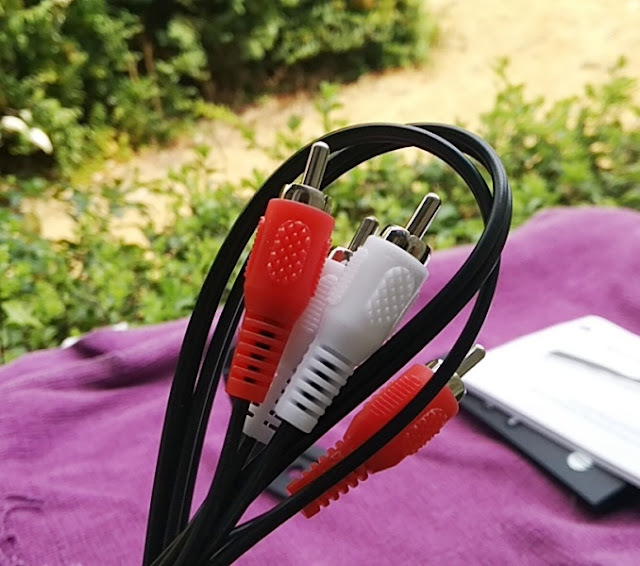 With that said, the HDMI ARC on the 1byone soundbar only supports ARC-enabled TVs so you cannot use the HDMI ARC port for every device that connects to the TV. 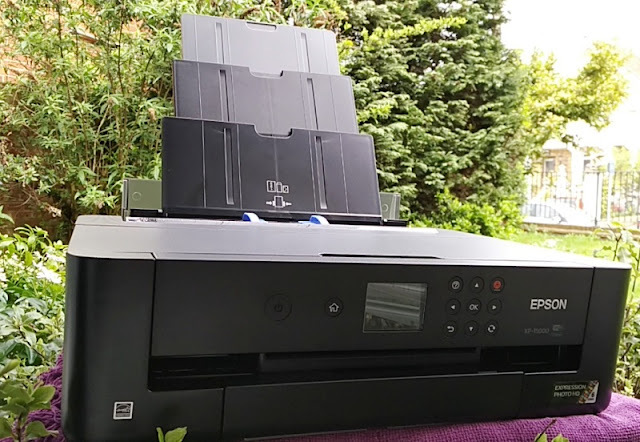 This means, you cannot hook up a Blu-ray player or game console. 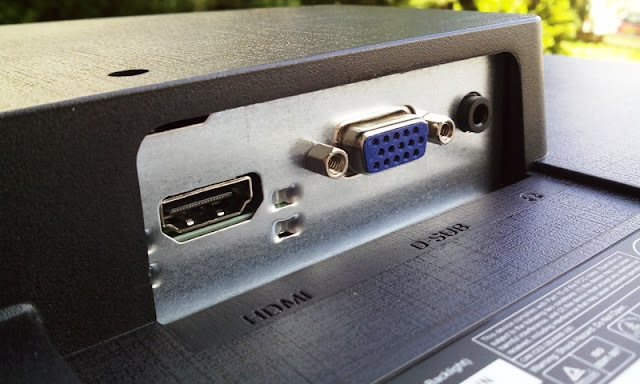 If your TV supports the HDMI 1.4 standard, it most likely supports ARC. 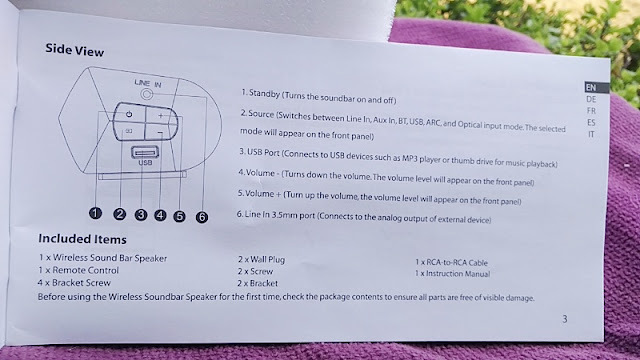 Once your TV is connected to the 1byone soundbar, you can also use the ARC connection to deliver the audio from the TV to the soundbar without a dedicated audio cable. 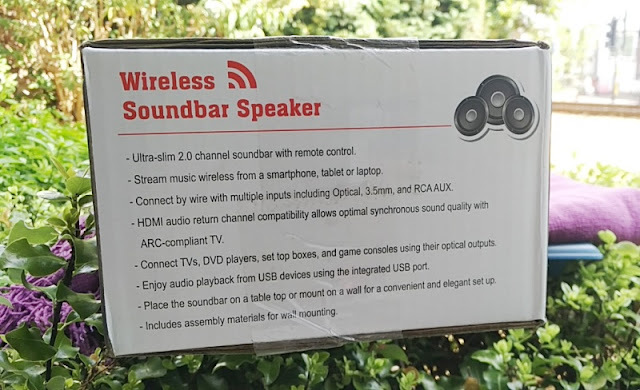 Being able to deliver audio from the TV to the soundbar is particularly convenient when streaming services with a smart TV which delivers all content via Wifi without a receiver to feed into. 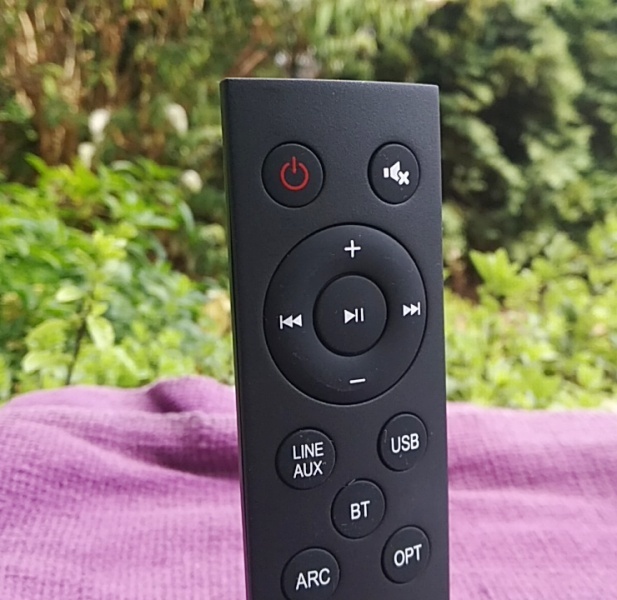 The ARC feature is automatically detected by most TVs but if yours is not detected you can detect it manually by going to your TV audio settings menu. 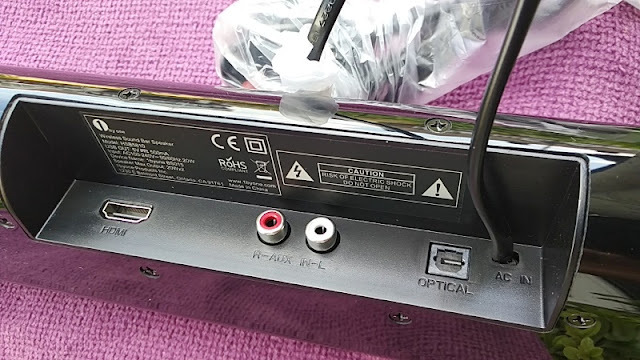 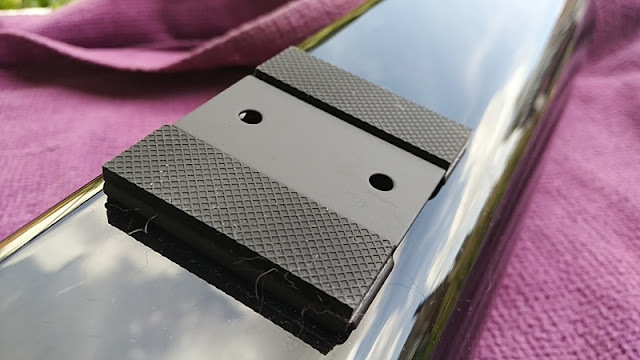 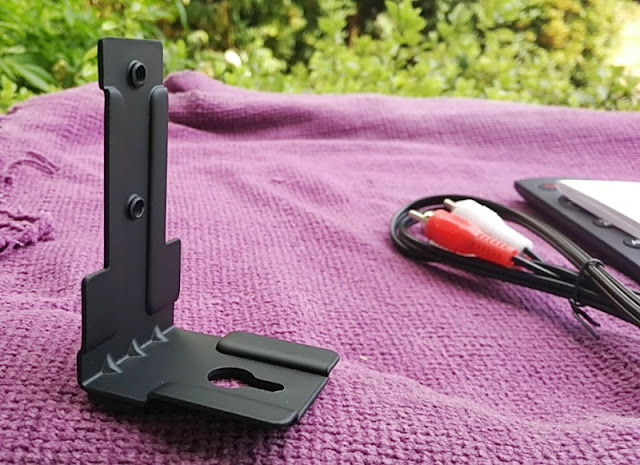 On the back of the 1byone wireless soundbar you also find an audio L/R stereo cinch RCA AUX input for connecting to an RCA output of a DVD/VCR player (or 3.5mm input of an external audio device like a laptop or mp3 player when using a RCA to 3.5 mm cable conversion. 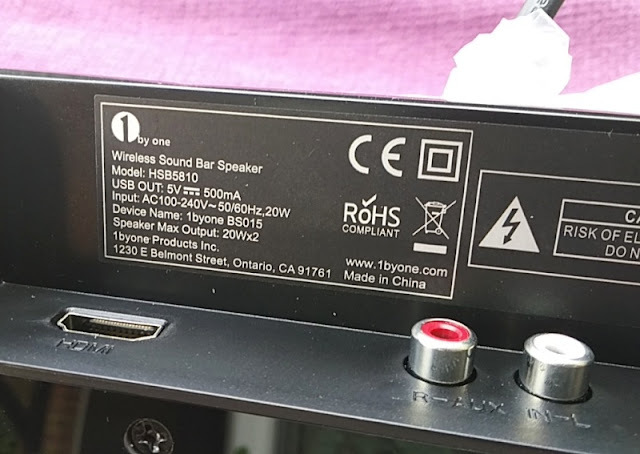 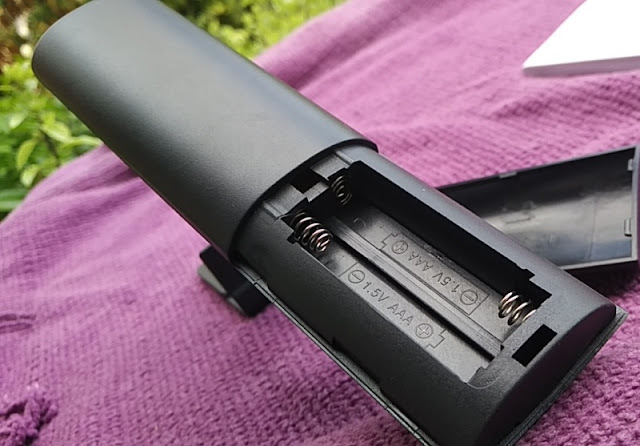 On the left hand side of the 1byone wireless soundbar you find the user control buttons and a Line IN jack which you can also use for wired connection to an external audio device. 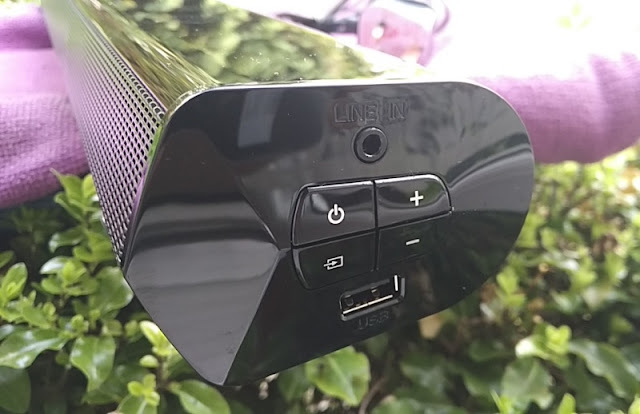 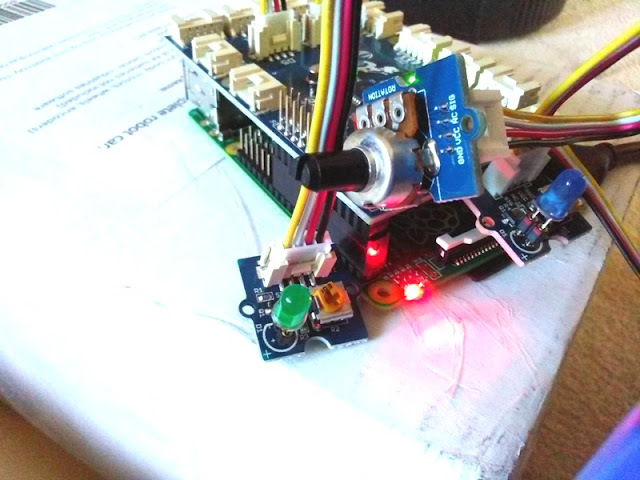 There is also an audio USB port for inserting a USB flash drive for music playback. 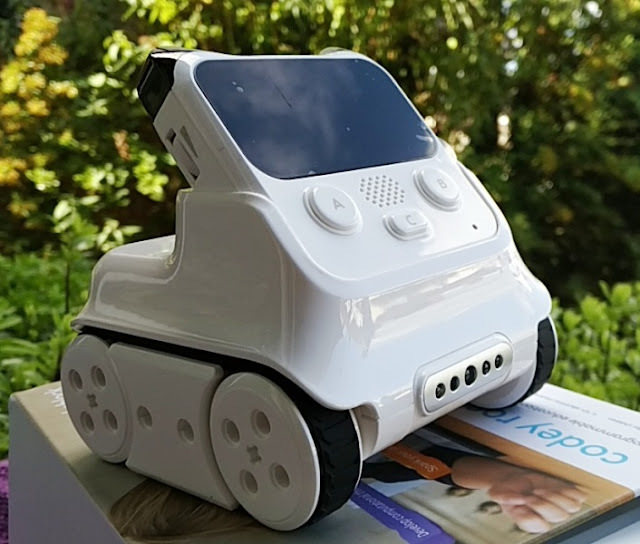 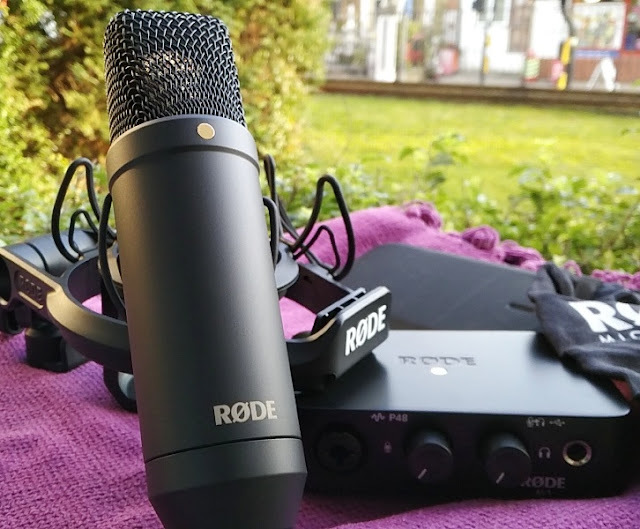 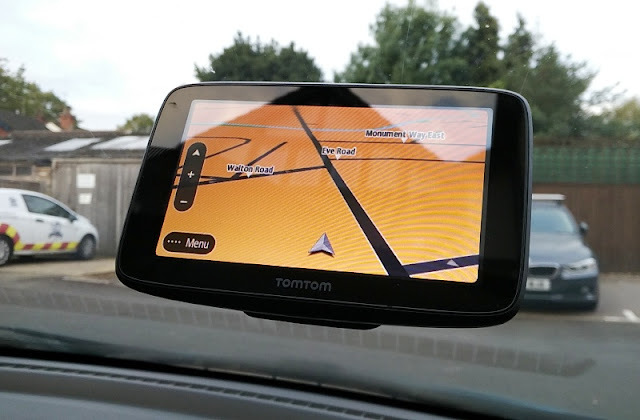 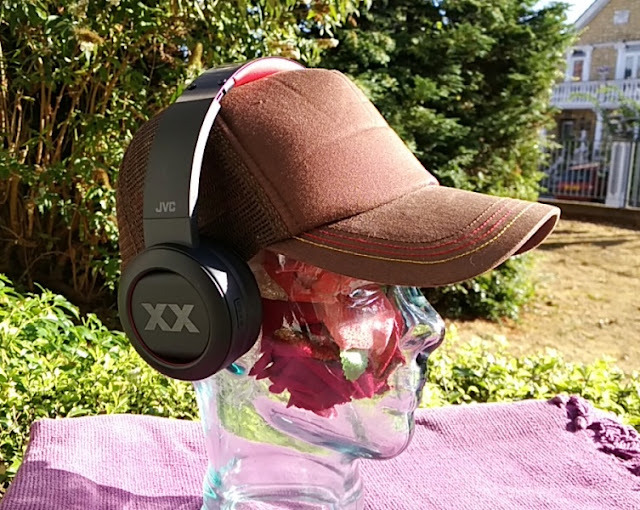 The user controls consists of four buttons, a power/standby button, two dedicated volume buttons and a mode button for switching between five modes (Line In, AUX In, Bluetooth, USB, ARC and Optical Input). 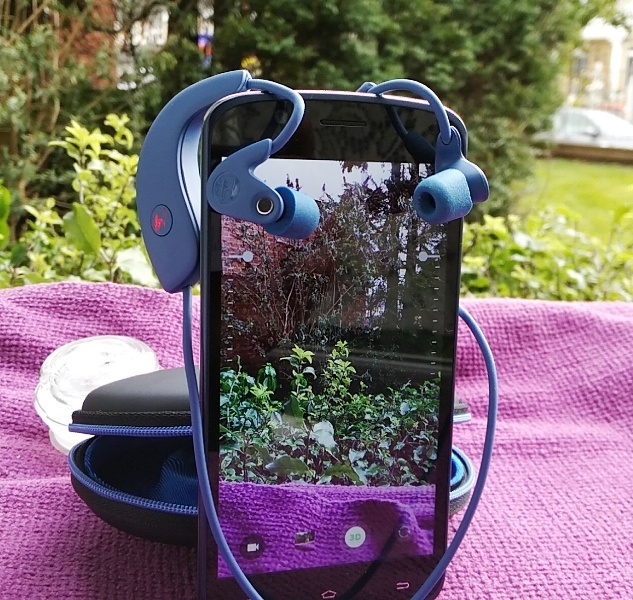 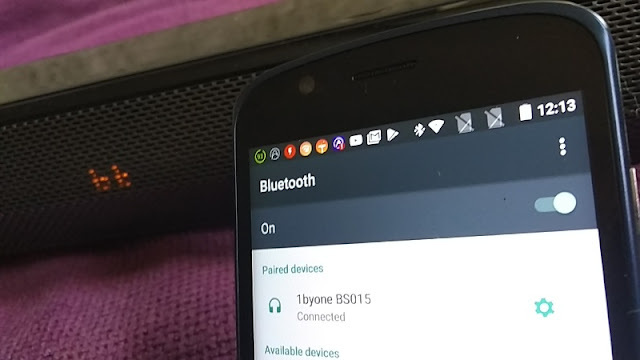 Bluetooth mode lets you connect the 1byone soundbar to a smartphone or tablet at a range of 10 meters. 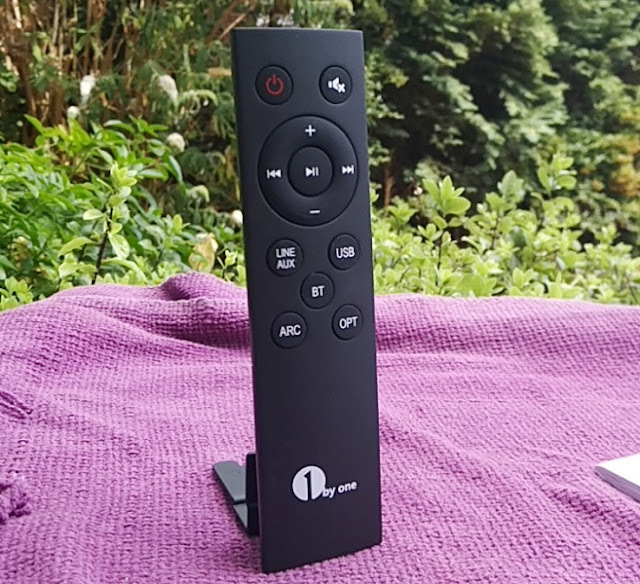 The IR remote control bundled with the 1byone soundbar lets you operate the onboard buttons remotely as well as control full audio playback so you can skip to the next track and skip to the previous track. 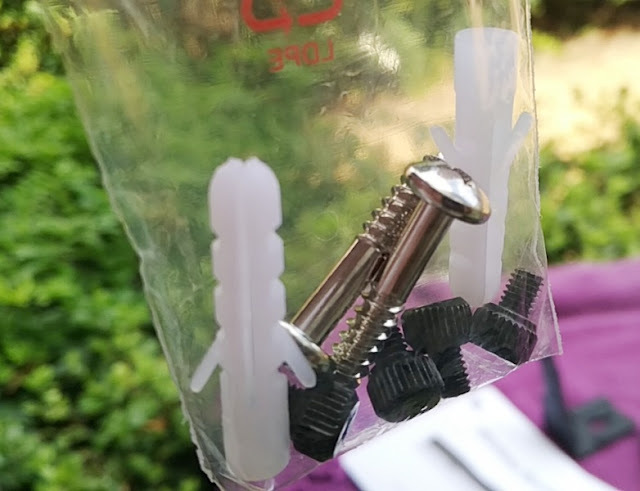 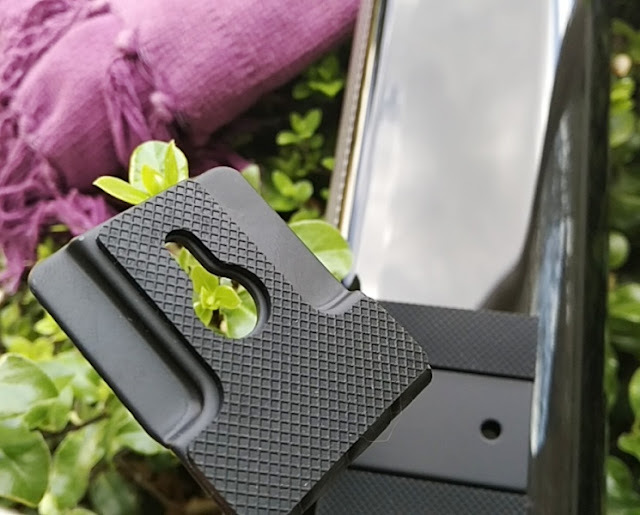 Included with the 1byone bluetooth soundbar are four thumb screws, two wall screws, two wall plugs, an IR remote control, an RCA to RCA cable and a user manual. 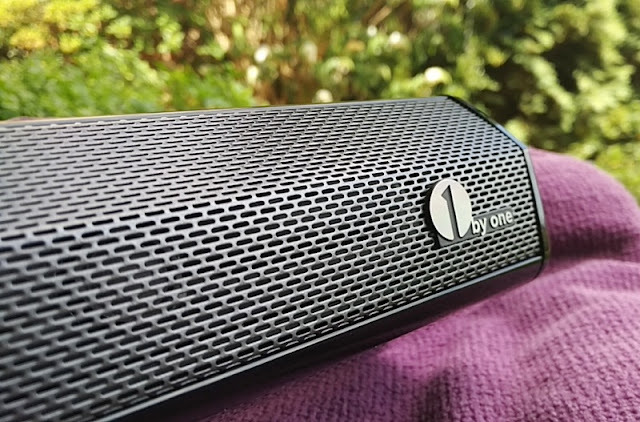 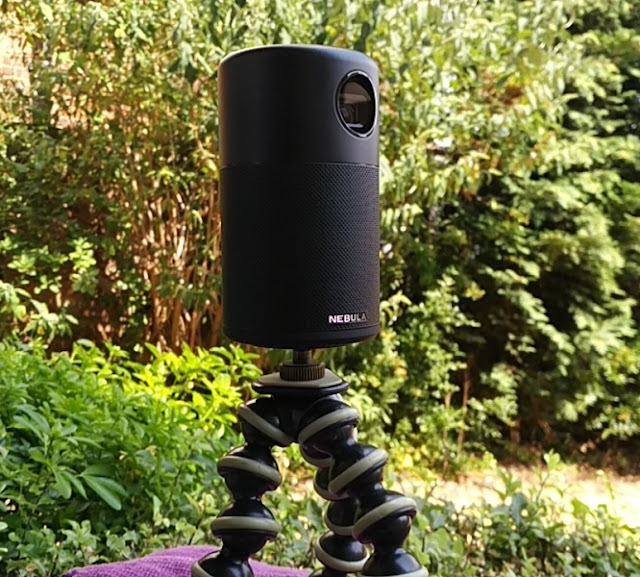 1byone sells this speaker via Amazon and they also do a thing called the "SuperUser program" which you can join to win products.